Taking up the entire ground floor of the Palazzo Sforza-Cesarini, this museum displays anything that has to do with the mining history and tradition that shaped Monte Amiata between the 19th and 20th century, focusing heavily on the territory between Santa Fiora and Castell’Azzara. The museum recreates research and mercury mining techniques, beginning with the oldest ones and going right up to the most modern. 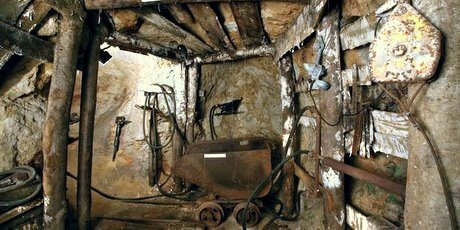 It also has a vast collection of tools and equipment used by locals miners, as well as a reconstruction of the underground shafts. Other mining memorabilia on display include old documents and photos that recap the impassioned strikes held by workers during these centuries in the hopes of improving their working conditions.